Pitfall Intellivision - Cleaned and Tested - Works Great! Intellivision CENTIPEDE BY ATARISOFT and Pitfall By Activision - Rare!! 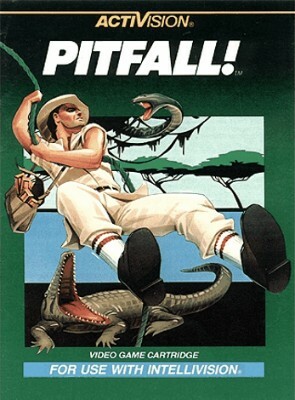 Pitfall (Intellivision, 1982) Tested Working!!!!!!!!!! !